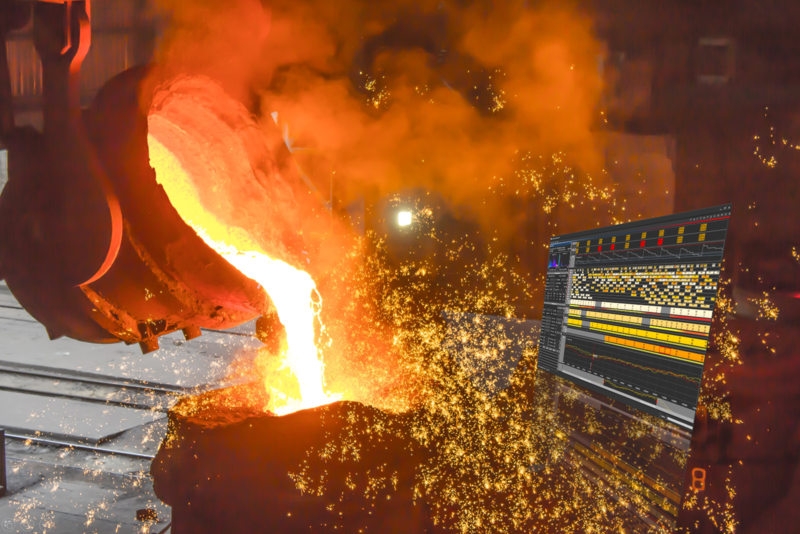 How does that look in real world? 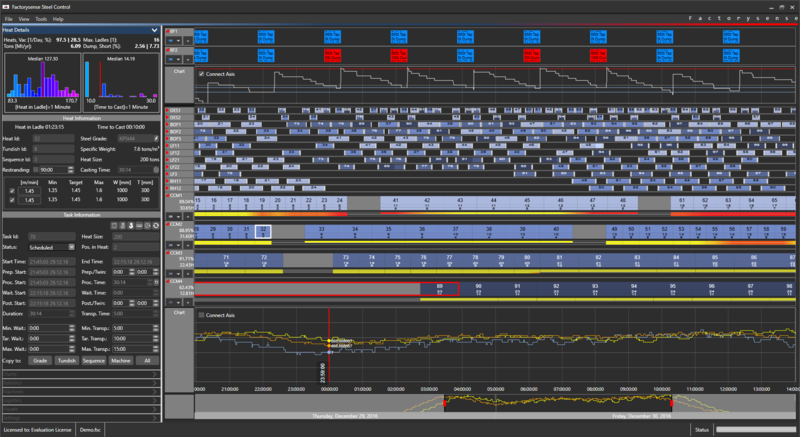 Analysis software featuring production planning and scheduling for steel making plants. 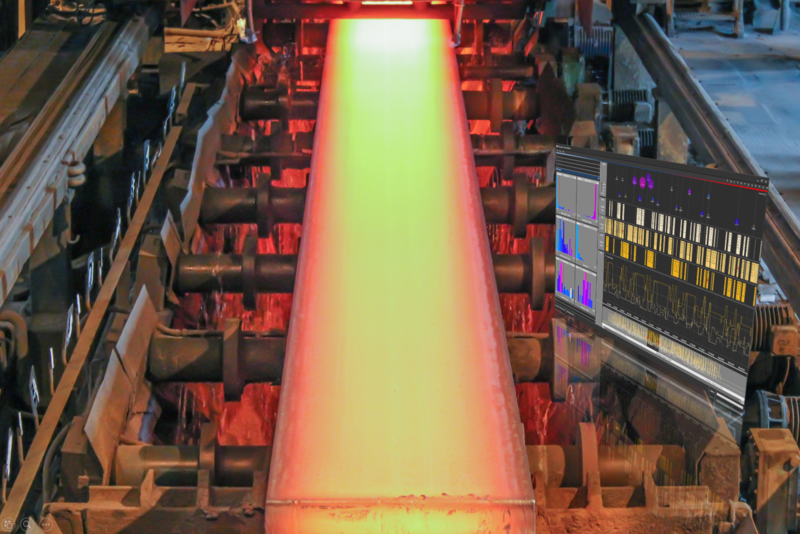 Align continuous casting production with primary steel making and secondary metallurgy plants as basis for transport scheduling. Transport logistics software designed for evaluation of production systems with respect to internal portal crane transports. Featuring automatic crane assigment based on optimization algorithms, key performance indicators and interactive visualization. 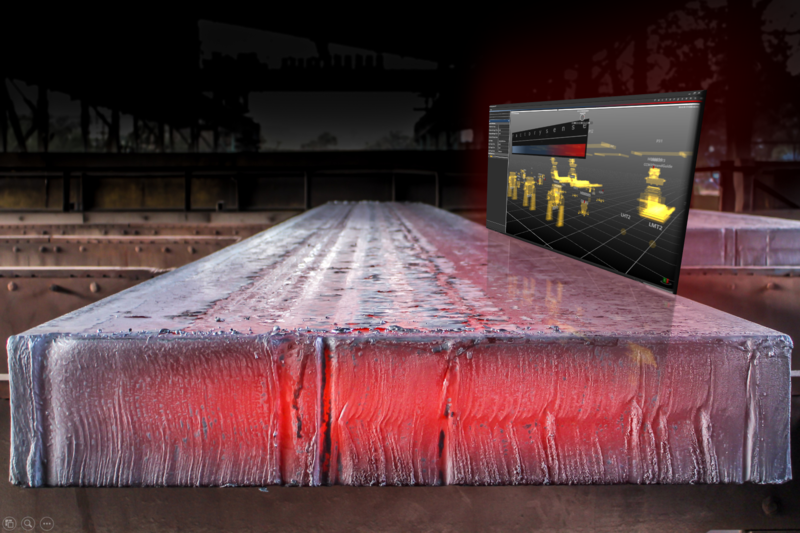 Combine data from Factorysense Steel Control and Factorysense Crane Simulation and transform it into stunning 3D visualizations over time. 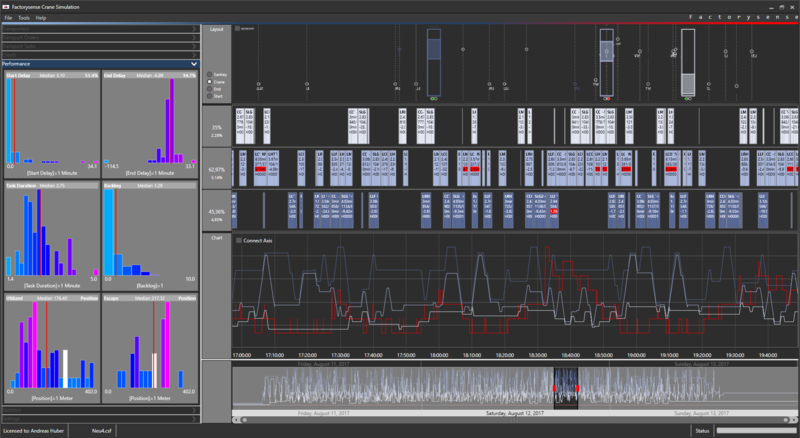 Evaluate production situations from different angles, in different speeds, forwards or backwards. 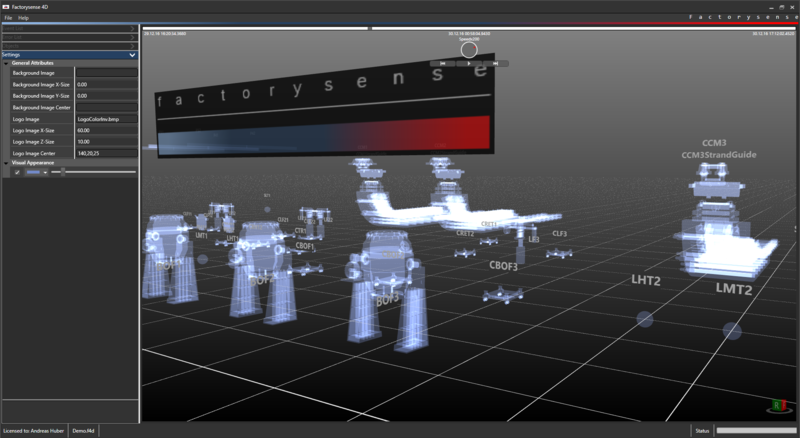 Please contact us if you are interested in Factorysense Software products or services. We will prepare a personal quote for you, but are also happy to answer your questions or just receive your feedback. Use our contact form or send us an e-mail. We are confident to meet your expectations.